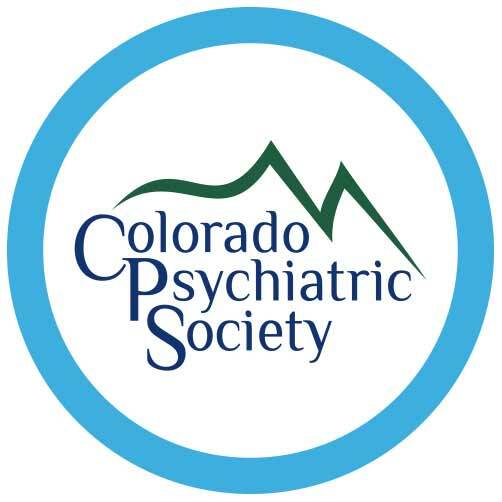 CPMH PAC promotes the legislative goals of Colorado psychiatrists and our patients. 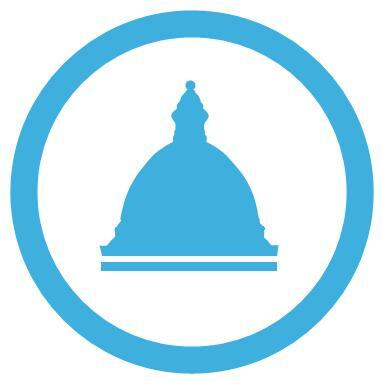 We do this by educating candidates about mental illness and by making financial contributions to candidates who are supportive of our positions and goals. 777 S Wadsworth Blvd, 1-206, Lakewood, CO 80226. 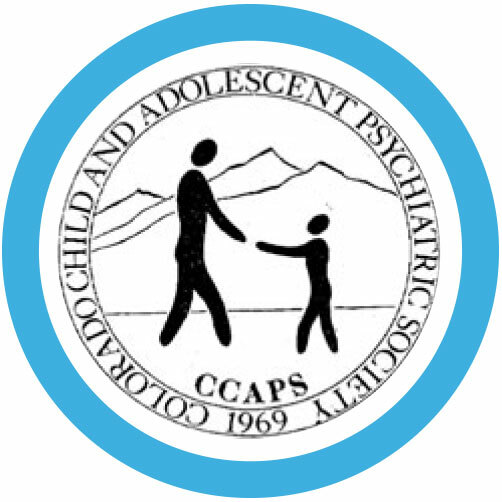 Contributing to CPMH PAC is an active contribution to the healthy future of mental health care in Colorado.